It's time again! 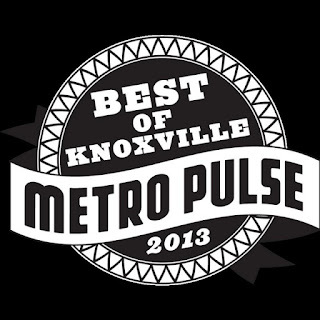 Decorella came so close last year to wining a Best of Knoxville award. This year you should vote for Decorella in best local blog, best twitter account and best local website.